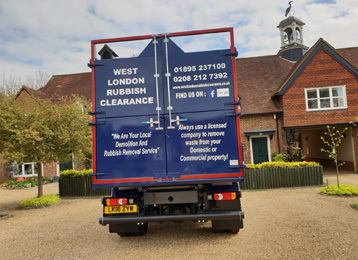 West London Rubbish Clearance provide specialist rubbish collection and waste removal services in Harrow, Ruislip, Uxbridge, Ealing, Chiswick, Hammersmith and throughout Central London, West London, Middlesex and the Home Counties. Our three man waste clearance teams work in and around the London area, providing both residential and commercial waste clearance solutions. We collect, clear, load and dispose of all types of waste from any location in and around your premises, leaving it spotless! We can collect small amounts of waste/rubbish e.g. beds, mattresses, fridges, sofas etc… or we can do full lorry loads. Our prices are very competitive and include labour and disposal fees. Call us on 020 8212 7392 for your free quotation. If you would like to receive a free, no obligation quotation please complete your details here and we’ll get right back to you. Due to the recent increase in landfill tax the cost of hiring a skip has risen dramatically. 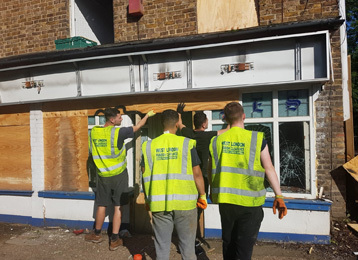 More and more people are turning to West London Rubbish Clearance as an alternative due to considerable cost savings and our commitment to the highest levels of customer service. Clearing your garden can be a gruelling job that many people dread. 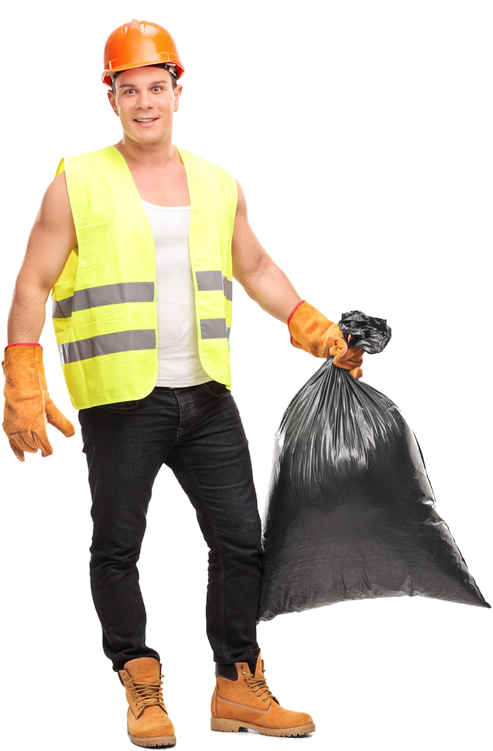 West London Rubbish Clearance dispose of all types of garden waste and can assist with clearing not only your garden but also your shed contents and just about anything else you need disposed. 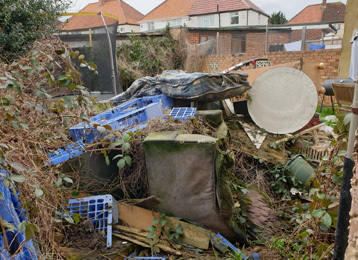 We provide a complete garden clearance service. "Always provide a first class and cost effective service to our clients"
"Tremendous job. 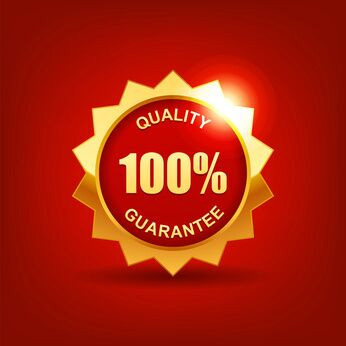 Very polite and helpful and left the place spotless"
"Highly recommended, they never let us down"
Good value for money, very reliable and courteous, would definitely recommend them.